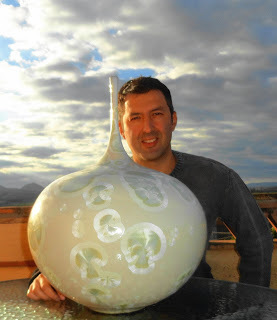 Jose M. Mariscal is a son of a potter. 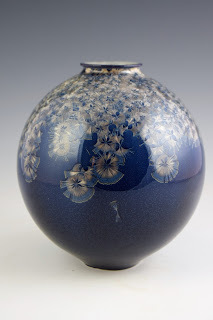 It was his father who taught him throwing and passed him the passion of ceramics. 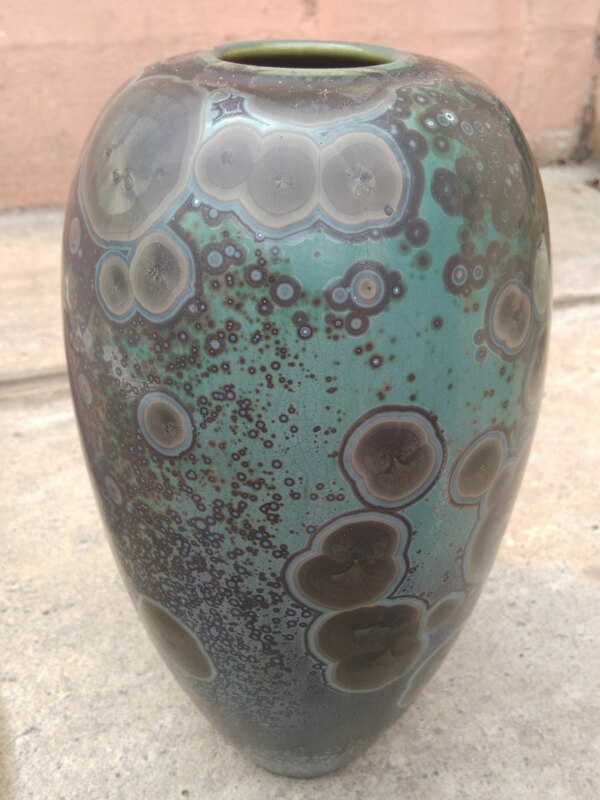 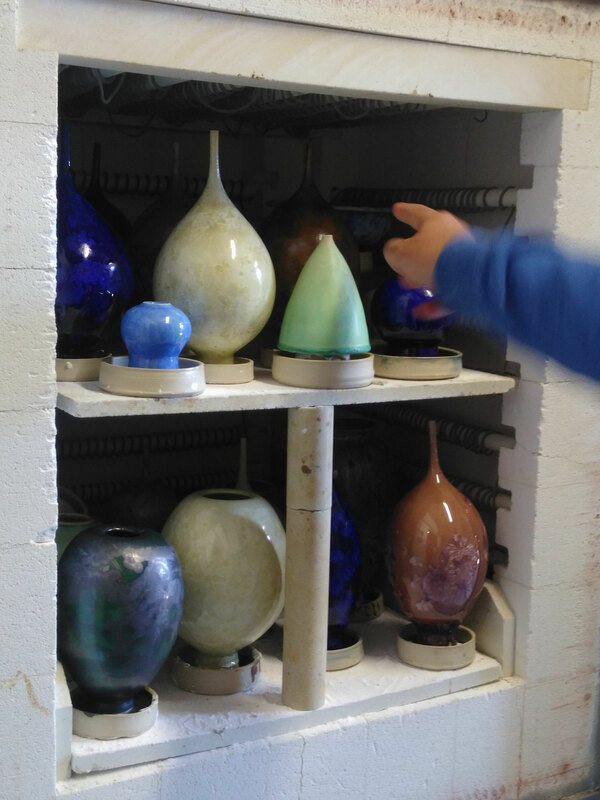 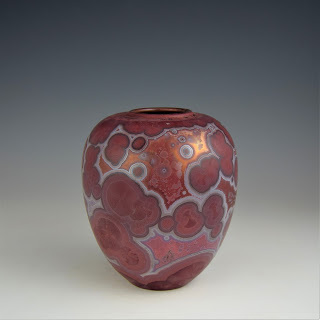 In 2003, he opened his own workshop and explored different techniques: glazes, engobes, raku, terra sigilata ... 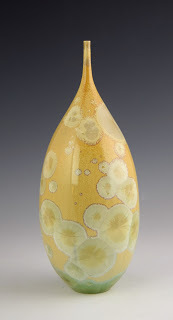 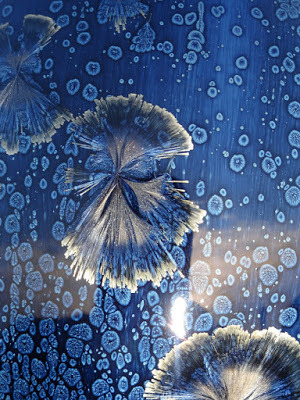 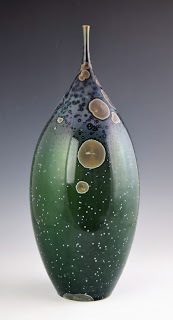 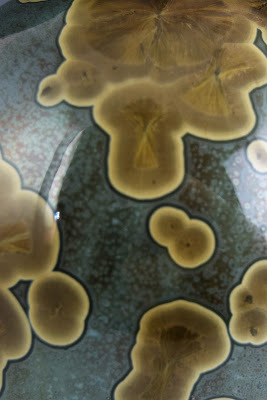 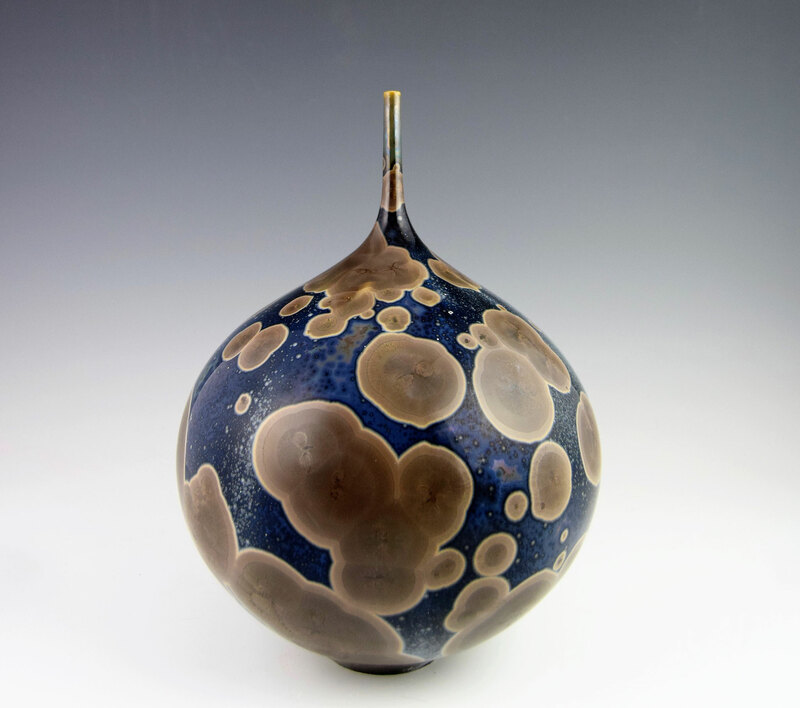 In 2010 he bought an electric kiln and explored and perfected himself in cristal glazes. 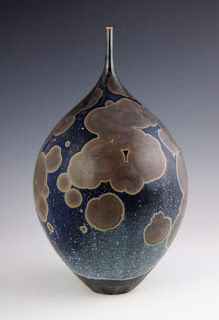 From there he collaborated with other artists (Peter Ilsley and Pintor Manolo Sierra among others) and developed a course of his work, in order to pass it on to his audience. 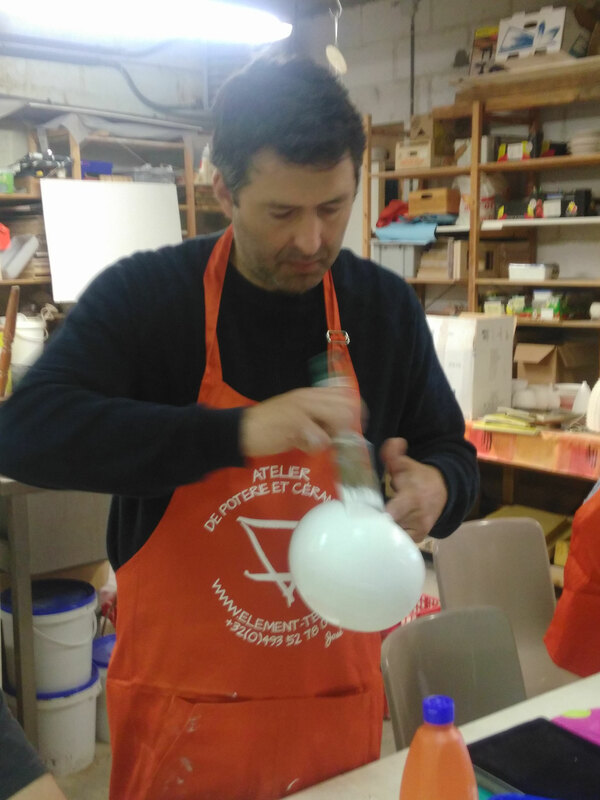 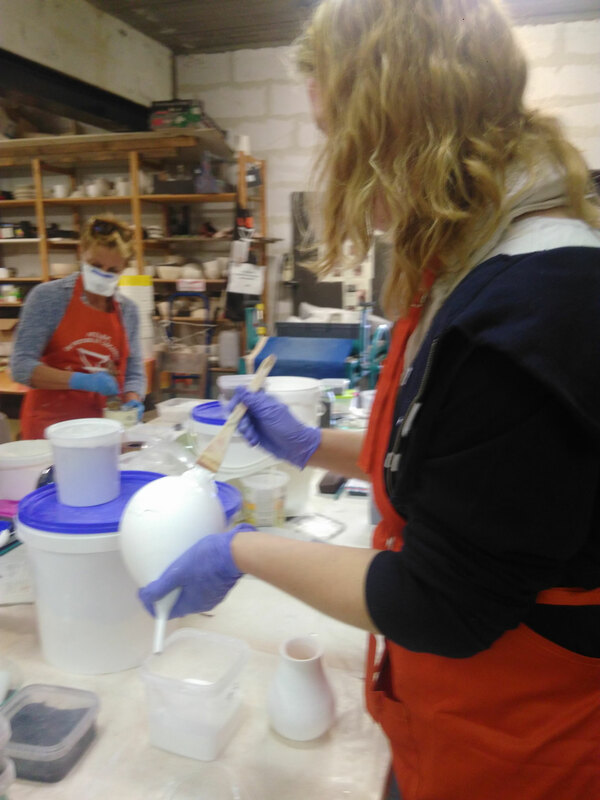 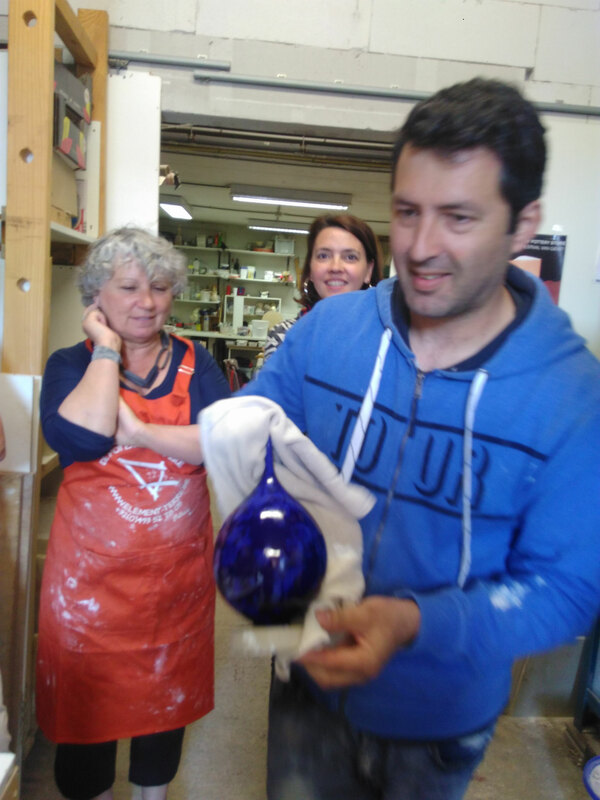 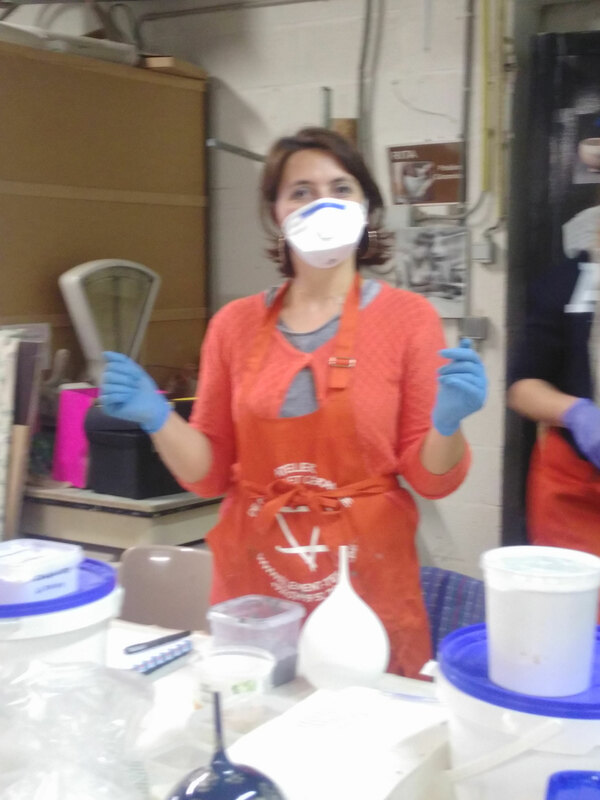 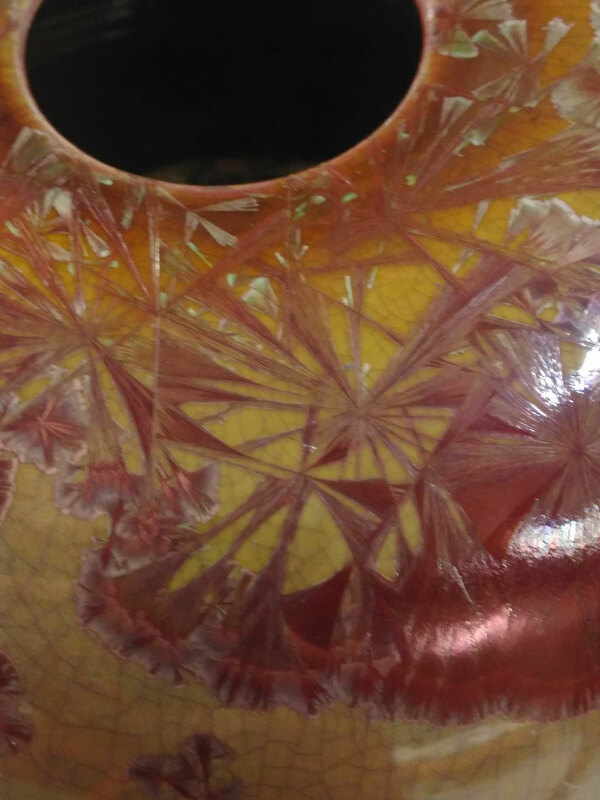 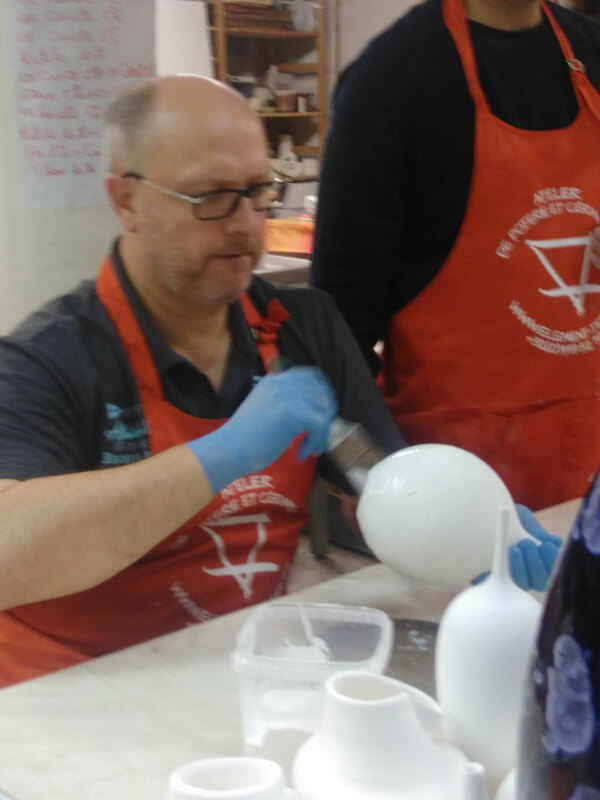 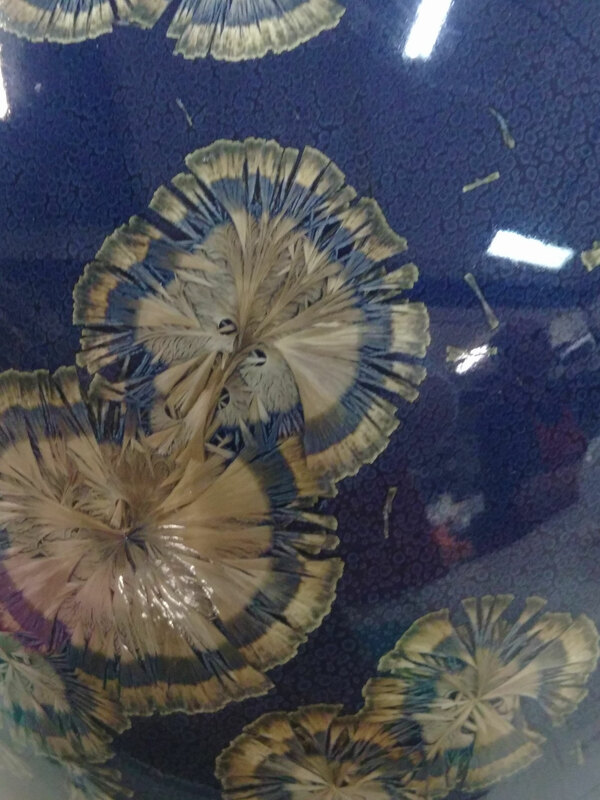 In this course, José will teach you the principles and subtleties of cristal glazes, in order to allow you, after these 4 days, to create yourself these magnificent effects. 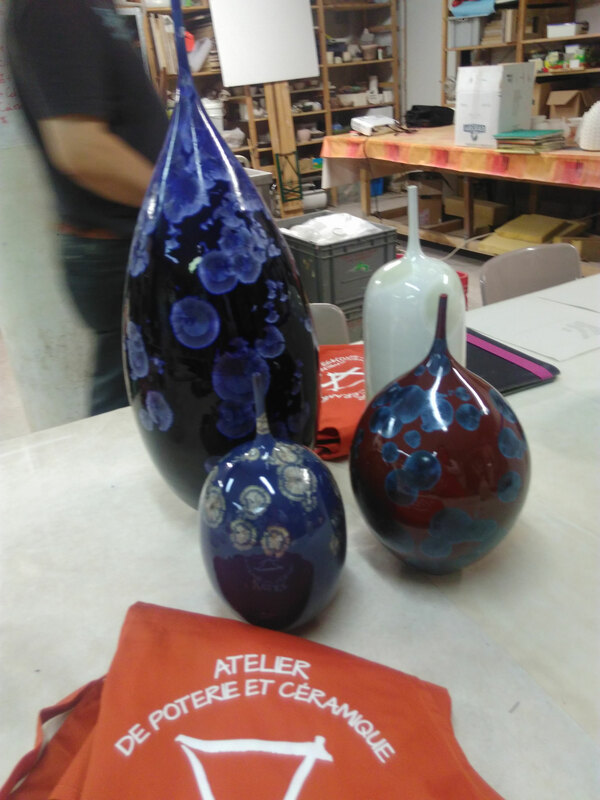 Dates: September 17 -18 -19 -20, 2019 - from 9 am to 4 pm - lunch break of one hour. 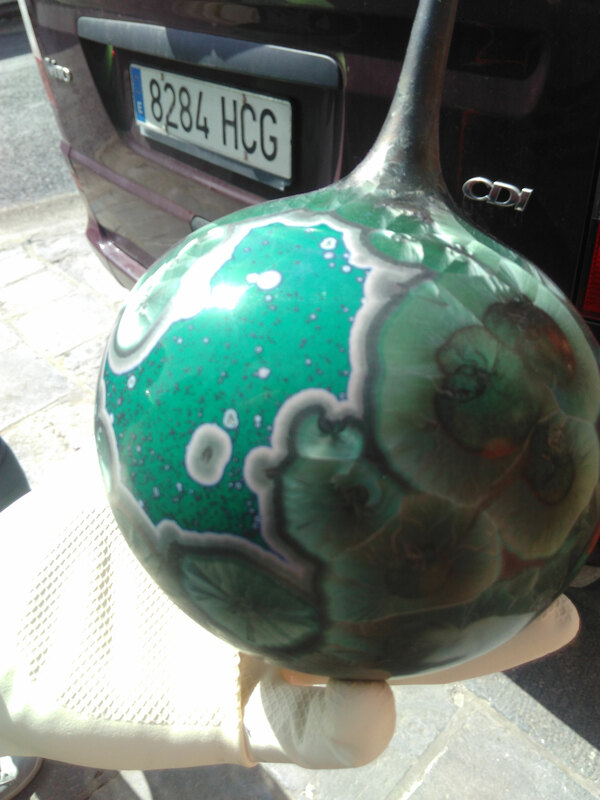 Price: 490€ - lunch included.